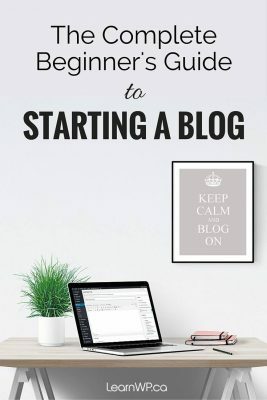 You are here: Home / Blog / WordPress Beginners Guide to Starting a Blog / Should this be a page or a post? Should this be a page or a post? Modified: July 20, 2017 First Published: Posted on November 2, 2012 Author Dawn Comber 2 Comments on Should this be a page or a post? 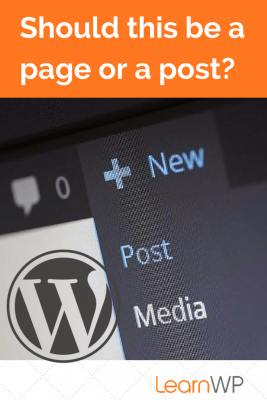 The purpose of this post is to help you understand the difference between posts and pages in WordPress. The reason you want to know the difference is so that you can figure out what content goes where on your site. According to Wikipedia, “the modern blog evolved from the online diary, where people would keep a running account of their personal lives. More recently though, blogs are “discussion or informational site[s] published on the web consisting of discrete entries (“posts”). So posts are discreet entries in a discussion or informational site. They provide updated or new information for a readership. 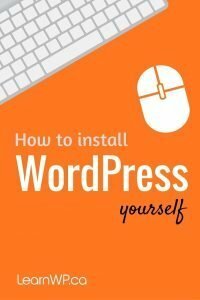 From the WordPress Admin panel, pages and posts look the same. But there are some important differences between them. Pages contain content and information that you don’t frequently change. In other words, the content is static. Information such as this might include your home page, about, contacts or services pages. Pages usually have commenting disabled. Posts are updates to the information that you provide on your website. They are often in reverse chronological order with your latest post appearing first. Think of posts as ongoing discussion pieces – a place where you can dialogue with your audience. 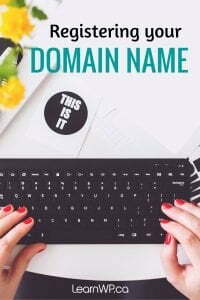 Categories and tags are organizational elements of the ongoing information that you provide to your readership. Categories are broad subject areas. Tags are more like elements in an index. At the back of a book, you can reference certain specific bits of information by going to all the pages referenced in the index. For example, you might have a category called social media but your tags might be Twitter, Facebook, Pinterest and LinkedIn. 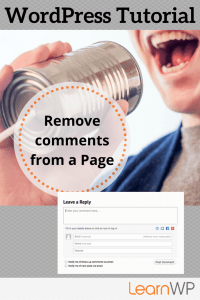 Sometimes you will see that a blog has comments turned off. Seth Godin, for example, does not have comments on his blog. Generally though, the intention of blogging is to engage with your audience and invite a dialogue. Can you help me figure out how to change a page to a post or vice versa? Hi Susan, Just copy and paste the page content into a post and publish it. Then move the old page to trash and if necessary create a 301 redirect.